In 1878, The Sentinel newspaper reported that the Castle Dome mine built the largest wagon in the world. The above picture of one of the wagons is from my photo of a less-than-pristine image now on display at Castle Dome. William Miller, one of the largest operators of the Castle Dome mines, needed wagons capable of hauling silver ore twenty miles from the mines to Dome Landing on the Colorado river twenty miles away. From there, the ore was loaded onto steamers to be shipped to the to the smelter at San Francisco. 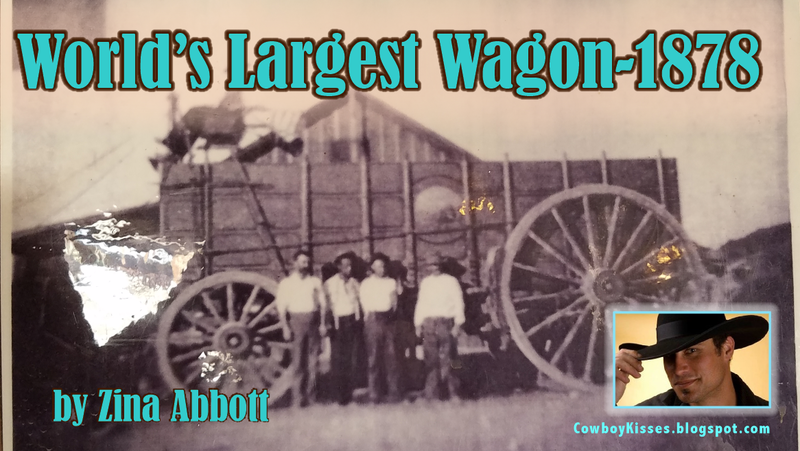 He ordered ten of these wagons built. The wagons cost was $2,000 dollars each, a princely sum in those days. Their carrying capacity was 20 tons, about the same capacity as a semi-tractor trailer today. To pull a loaded wagon took 40 horses or 40 mules. They were built by Christopher Horner, a veteran blacksmith and machinist whose shop was on Gila Street in Yuma. At the time it was one of the finest equipped shops in the territory. Much of the steel for building the wagons, which came around the Horn by ship, was purchased from a large eastern firm. It took a year for the steel to arrive in Yuma. Sizewise, the front wheels were five feet high and the hind seven. The hubs, the largest ever made were 2x2 feet, and the arms or shoulders were 18 inches in length. The axles were solid steel, and the tires were five inches wide and one and a quarter inches thick. It was intended that these wagons replace the five ton ten mule team wagons. Horner made it a rule to build one of these wagons in ten days with the assistance of a helper, and when completed he could run it all around his shop with one hand. 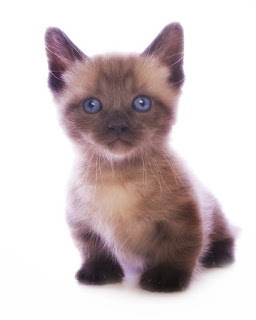 My Facebook page is inundated with pictures of baby colts, puppies, and kittens. It's that time of year, and I love it! Why is it that, animal or human, babies are universally cute? 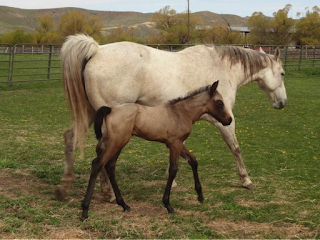 Through the years, we’ve raised registered Quarter horses, Cocker Spaniels, Munchkin cats and three children. One of the most enjoyable things about raising animals and children is they are so darn cute. Whether it’s a kitten, colt, calf or baby, watching them play will bring a smile to your face. Which brings to mind the question as to why we often view babies as more appealing than their adult versions? One hypothesis is that they are adorably disproportionate. A puppy has huge paws and ears that are way too big for his body. The baby monkey, kitten or person’s eyes are large for its face and convey innocence. A fawn or colt’s legs are much too long, and they learn to run as if they were on stilts. Biologist Michael C. LaBarbera of the University of Chicago says all mammals inherit the ability to recognize their young’s special features. Some species, including humans, take this recognition to the next step. Koko the gorilla adopted a kitten and, just a few years ago, a female gorilla at Chicago’s Brookfield Zoo protected a child that had fallen into the gorilla exhibit. They not only recognized their own young but that of another species. During the fifty years since Mickey’s creation, his image has evolved from a rather unsavory rodent into a squat creature with a large round head, big eyes, and short limbs. 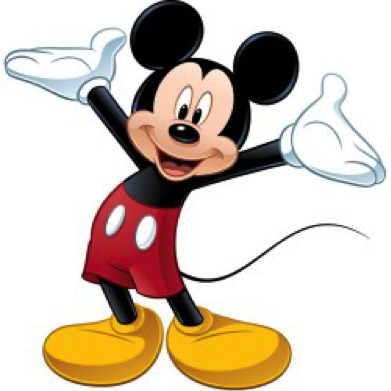 Mickey now resembles the baby animals we love so much. I know my grandsons are the epitome of cuteness. And I’m not just saying that because I’m their grandma. I know those of us authors who write about strong, courageous women in our stories feel a close kinship with those characters. I know I do. In my current WIP Pocketful of Stars my lead female character is struggling to keep ownership of her ranch, but has had a wagonload of lemons dumped on her and ain’t got enough sugar to make lemonade. With all the technology we have today it’s fun to go explore the tough living conditions women had to face back then. I guess that’s why I write stories of Women of the West, they had such grit and determination and a will to survive and take all those lemons dumped on them and make lemonade. We as authors salute them today through our stories. But let’s explore another unsung heroine today. We all remember that famous ride that would warn the colonies that the British were coming. 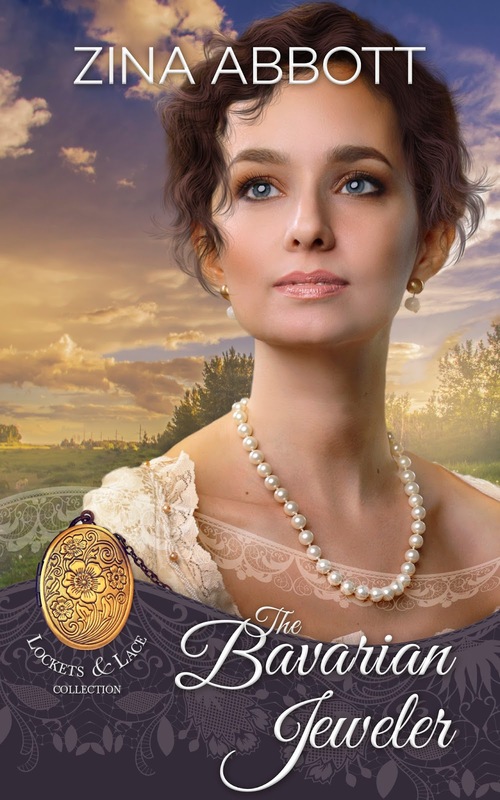 The Colonel needed someone he could trust, someone brave enough, someone who could ride a long distance through the darkness, from 9 p.m to dawn, someone who could fight off enemy combatants and alert the Colonial militia to the approach of British forces. So, the Colonel chose the "best man for the job." He chose Sybil Ludington, his 16-year-old daughter. 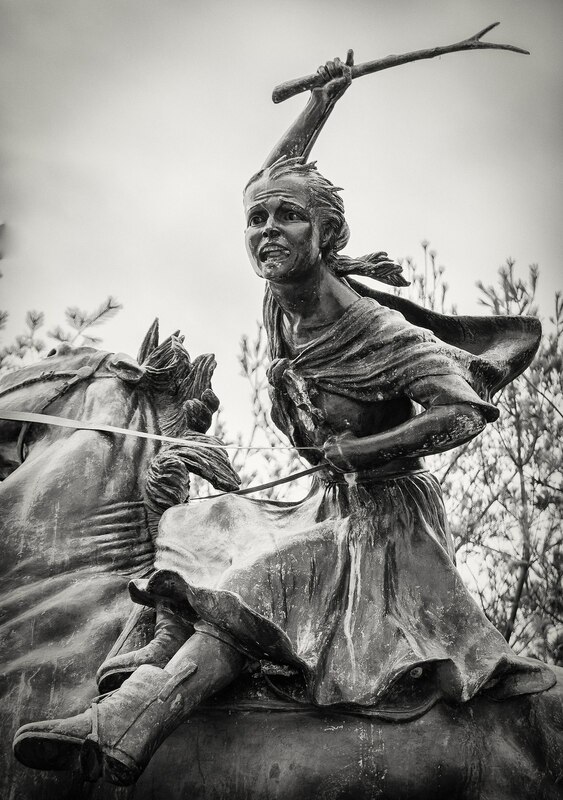 Sybil Ludington was born on, April 5, 1761. This month, on April 26, 1777, her father asked his young daughter to take the dangerous ride. Of the midnight ride of Paul Revere . . ."
But, many people do not know about the four other riders, who warned their communities of the approach and movement of the British forces. The five heroes (including Paul Revere) were Samuel Prescott, Israel Bissell, William Dawes, and, the one who I am dedicating this post to, Sybil Ludington, who at that time was only 16 years old. On the night of April 26, 1777, Colonel Henry Ludington chose his daughter to take that famous ride in history. Sybil set out at 9 p.m. that night in the rain to warn the colonists at Danbury, Connecticut of the approach of the British. She would make a journey double to that of Revere (totaling 40 miles), riding through Kent to Farmers Mills and then returning back home again. During her famous ride, she gathered her father's troops, knocked on doors and warned the countryside of the British troops’ incoming attack - and, she fought off a highwayman with a long stick. By dawn, she was exhausted, damp from the rain, but had accomplished her mission warning the colonists and bringing together 400 soldiers ready to march and drive the enemy troops from the area. She would later be commended by George Washington for her heroism. Each April since 1979, the Sybil Ludington 50-kilometer footrace has been held in Carmel, New York. The course of this hilly road race approximates Sybil's historic ride, and finishes near the statue which was erected in her honor on the shore of Lake Gleneida, Carmel, New York. So, when you hear the tale of Paul Revere this month, remember about the other riders, one of which was the courageous Sybil Ludington. 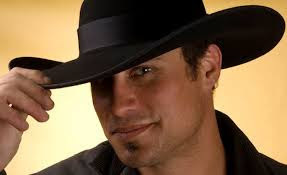 Until we meet again…Happy Trails! I was trying to think of what to write this month when an episode of Longmire I’d been watching provided the answer—the sweat lodge! In this episode, an all-women sweat lodge was having a ritual to purify and help women who had gone through ‘bad times.’ I have no idea of the verity or fiction of this individual ceremony, but sweat lodges are certainly an important part of the culture of several nations, mainly Plains Indians. Sweating is not some ‘New Age’ procedure to be taken lightly, as if it were on a list with massage and facials. These ‘hot stones’ serve another purpose: purification and atonement. The ritual must be led by an elder well trained in the healing process, who knows the songs and ceremony of this custom. The lodge must be constructed in a very specific way. 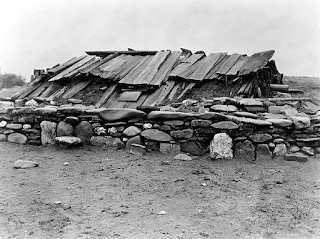 In some areas, this would be a lodge of numerous hides over branches, while in others it will be wood and stone, and still others it will be adobe. The clothing one wears is minimal but modest. 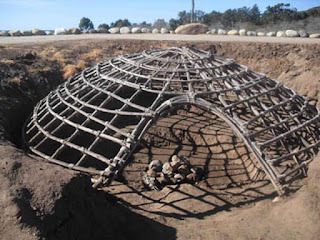 In the United States, Native Americans consider the ceremony of the sweat lodge a religious ritual, not to be duplicated by white men any more than non-Catholics should attempt to make money from giving Holy Communion. I have to ‘own up’, however, that while traveling on the Yucatan Peninsula some 13 years ago, my daughter and I took part in a Temazcal, the Mayan equivalent of a sweat lodge. In this instance, it was limited to ten participants and was held in an adobe lodge. I thought it was very tastefully done—not New Agey at all—but obviously I’m prejudiced. We wore bathing suits (about as minimal as one can get, after all) and sat around a fire with stones onto which water was caste periodically. Herbs were initially passed around to begin a purification process, and small plates of fruit were also passed to keep us hydrated. Quite honestly, my prevalent memory is trying to stop myself from screaming ‘let me out of here!’ Luckily, I kept in the back of my mind ‘this too shall pass’ and managed to get myself lower toward the ground, which was cooler. Anyone who says they’ve been through this process and didn’t feel the least bit of claustrophobia or panic is lying. At about fifteen minutes, the door opened and I almost jumped for joy thinking this was the end of it, but no! An assistant was coming in with more hot rocks! I think my memory sort of blacks out at this stage, until the door was finally opened and we were led down to the sea for the most wonderful swim of my life. You truly cannot imagine what that felt like, under brilliant stars in the cool water after thirty minutes of this ceremony. . And I felt I had truly paid my penance and been washed of my sins. The finale to this was a cup of herbal tea. I would not be able to do this ritual now since I suffer with AFib, which no doubt would be affected by the intense heat. 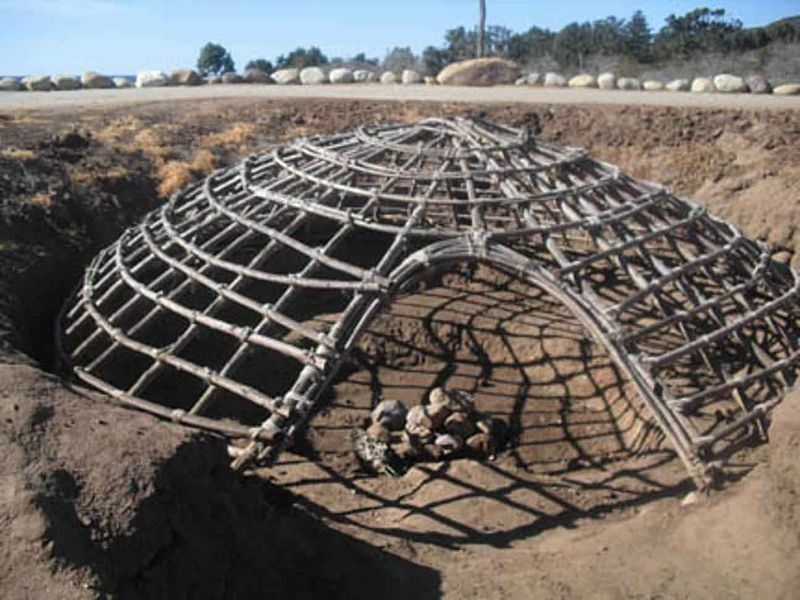 In fact, in 2009, three people died in Sedona, AZ, during a sweat lodge ‘retreat’ that had been improperly organized with nearly sixty people in the lodge. The organizer was charged with these deaths, but in addition, the Lakota Nation brought a suit against him as well as the U.S. and the state of AZ, stating that the Sioux Treaty of 1868 had been violated. The lawsuit claimed that the purification ceremony had been desecrated by causing the deaths of those three people.